…for me to wish you a Happy 2016! We have been very busy and I haven’t an opportunity to be creative. Therefore, I haven’t had anything to blog about. While I have dropped in to read a few of my favorite blogs here and there, I missed out on so many. We flew to Philadelphia a couple of days after Christmas and spent just over a week at my in-laws Delaware home. They have both passed and my husband and his sister are selling the house there as well as the one in Florida. My children always called the Delaware home “The Christmas House” since we frequently visited during the holiday. My daughter asked if we could go back once more before the house sold. 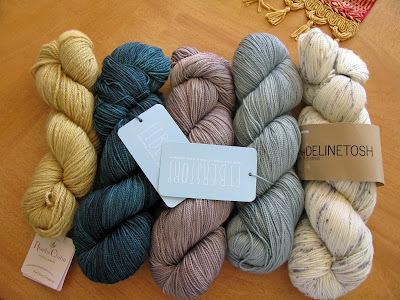 I finally had a little time to visit Loop, a yarn store that I had been trying to get to for a couple of years. And the folks there were super nice. They let me bring home this delicious gourmet yarn. They even threw in a free pattern. But that isn’t what I am working on today. I picked up this yarn from my local yarn store a couple of months ago. 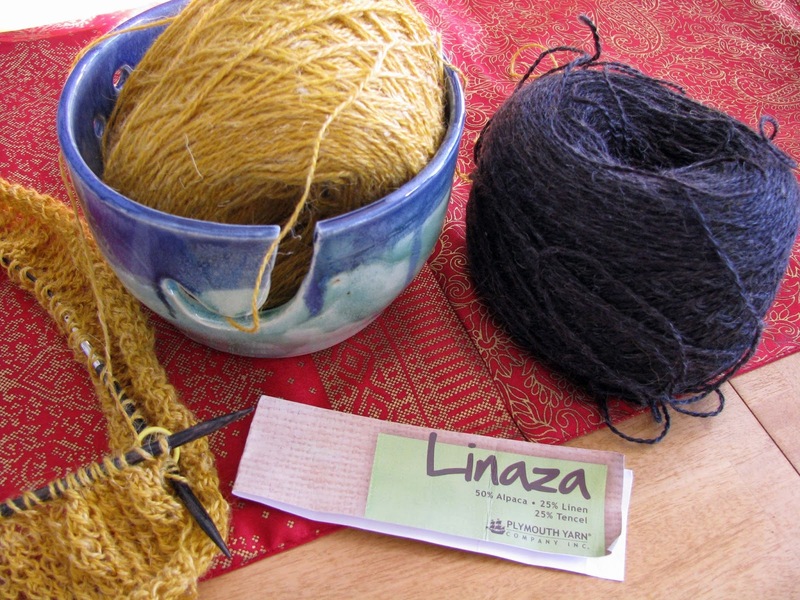 Linaza by Plymouth Yarn, 50 % Alpaca, 25% Linen and 25% Tencel. My Slow Sunday Stitching today is making a lightweight cowl. Summer Cowl by Amy Kudej. 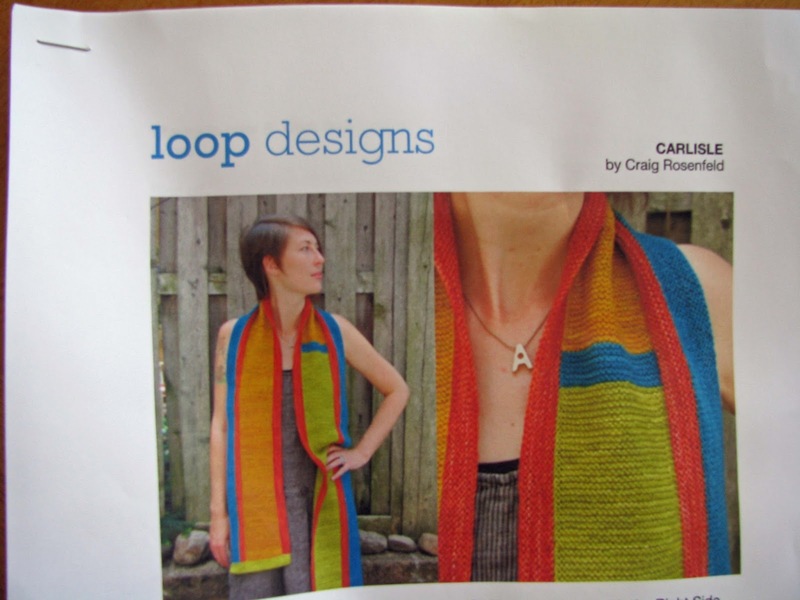 She kindly offers this pattern free from Ravelry. 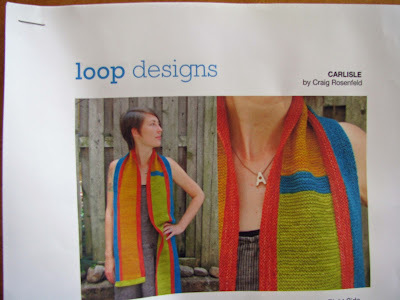 There is a photo of a finished cowl on Ravelry but I am waiting to get permission to share it. Check out Kathy’s Quilts to see other Slow Sunday Stitching projects.